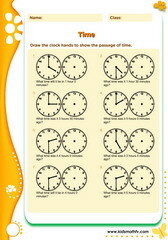 Practice Time 15 minutes past on clocks with this worksheet. Practice Time half hour past with this worksheet. Practice Time hours minutes past with this worksheet. Practice Time 5 minutes with this worksheet. Practice Time digital to analogue clocks 30 minutes with this worksheet. Practice Time elapsed with this worksheet. 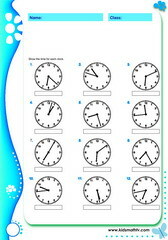 Practice Time electronic clocks 15 mins with this worksheet. 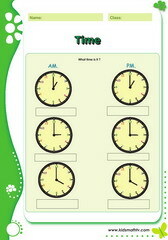 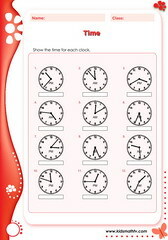 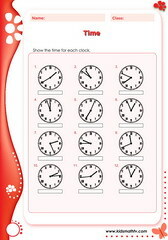 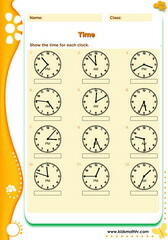 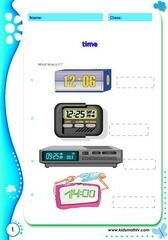 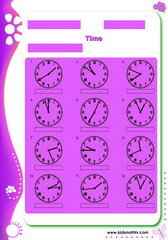 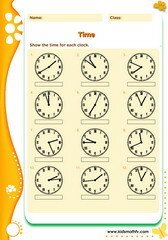 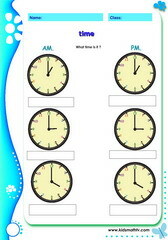 Practice Time electronic clocks with this worksheet. Practice Time exact hours roman nunerals with this worksheet. 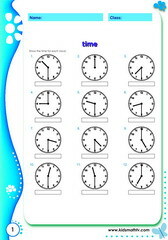 Practice Time hours with this worksheet. Practice Time 15 minutes with this worksheet. 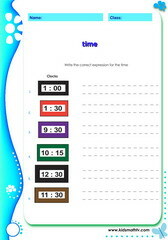 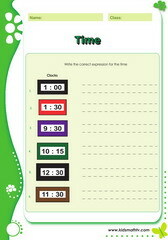 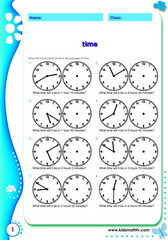 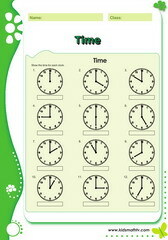 Practice Telling time am pm with this worksheet. 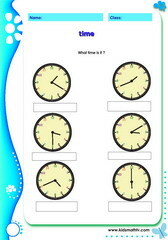 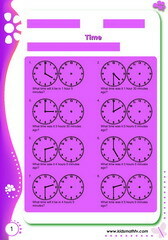 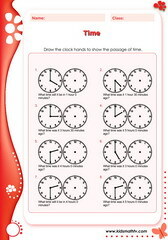 Practice Telling time roman numeral clocks with this worksheet. Practice Time past on clocks with this worksheet. 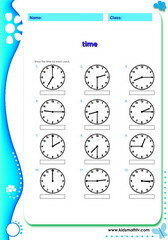 Practice Time after specific time with this worksheet.